Jetpack Jones teams up with TheGeekSquad to present their new collaborative album Perspectives. The album is an 11 song cohesive body of work featuring guest appearances from Joy Postell, Don DiestrO, and Robby Ra$hu. 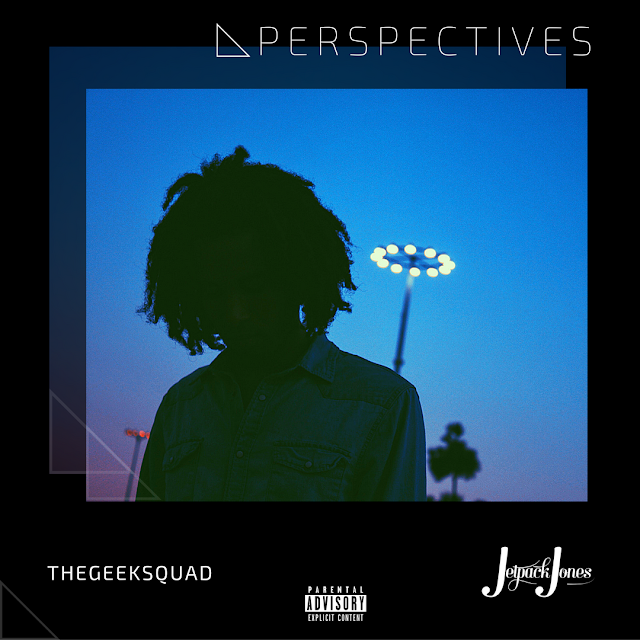 Perspectives is a diverse project compiled of honest rhythmic expressions with an equal balance of sonically pleasing melodies and socially aware lyrics.